JONATHAN BLOOM - STOP WASTING! - TIPS AND TRICKS TO PRESERVE YOUR FOOD, DECREASE WASTE & SAVE MONEY! TIPS AND TRICKS TO PRESERVE YOUR FOOD, DECREASE WASTE & SAVE MONEY! Life moves fast and sometimes too fast for our refrigerators. 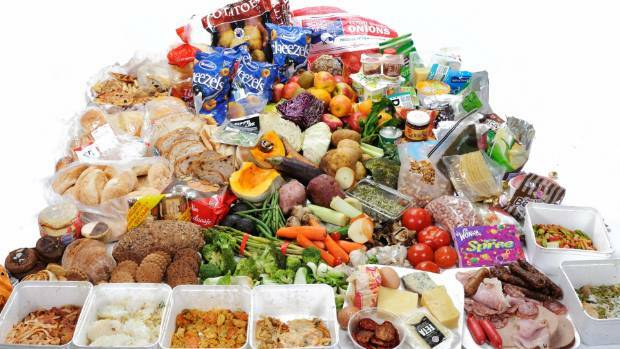 Americans end up wasting 40% of food produced for consumption due to hectic schedules and improper storage. But never fear! There are ways to keep your food fresher longer - long enough to keep up with the craziness of life – and save money in the process! Food waste expert and spokesperson for FoodSaver, Jonathan Bloom, shares his tips to help us fight and prevent food waste in our own homes just in time for World Food Day on Oct. 16, making the most of your weekly grocery hauls, while saving you money. Consultant and thought leader on the topic of food waste, Jonathan Bloom has been researching and writing about the topic since 2005, when he got his start as a volunteer at DC Kitchens, a Washington, DC-based organization working to reclaim surplus food to redistribute to people in need. 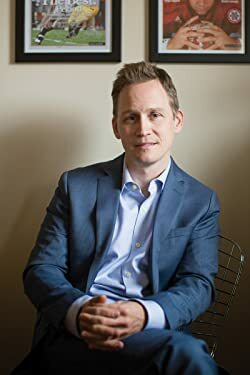 He regularly speaks and consults of the subject of food waste, and is the author of American Wasteland: How America Throws Away Nearly Half of Its Food (and What We Can Do About It). Bloom’s passion is to prevent food waste, the great problems that waste poses to the environment, and what consumers everywhere can do to eliminate waste. An alarming 50-70 million adults suffer from a lack of adequate sleep, a startling statistic considering sleep is a vital part of our daily lives and is necessary for our emotional and physical wellbeing. New advancements in technology are helping millions of consumers better understand, track and improve their sleep. Dr. Christopher Winter, MD, chats about the latest sleep technology tools and tips that could lead to a better night’s sleep. Dr. Winter will be surrounded by the coolest innovations in the category.